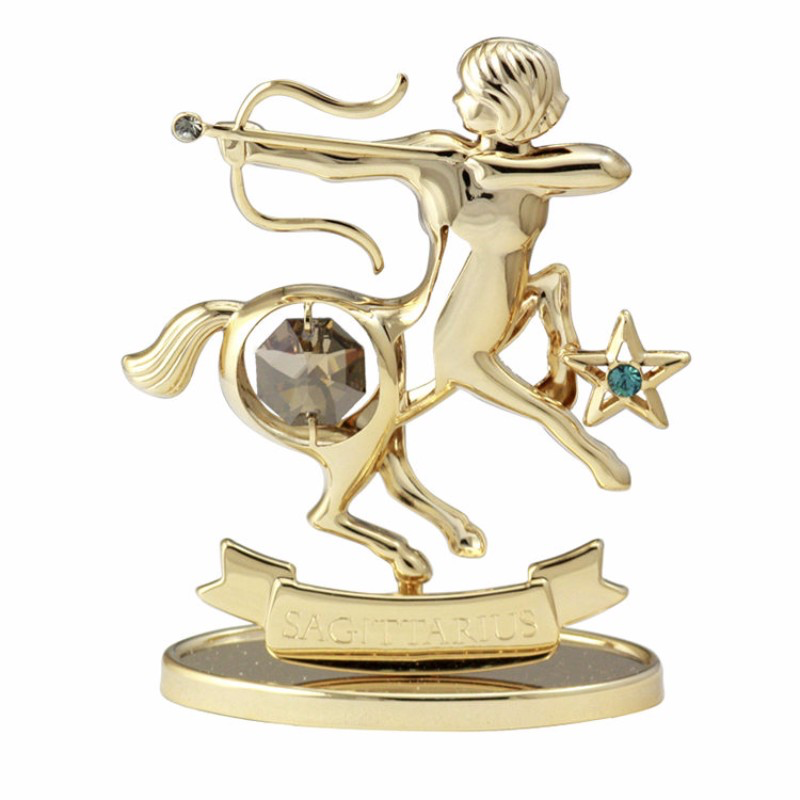 The Crystocraft Zodiac Sagittarius Crystal Bag Charm is crafted with sublime details. 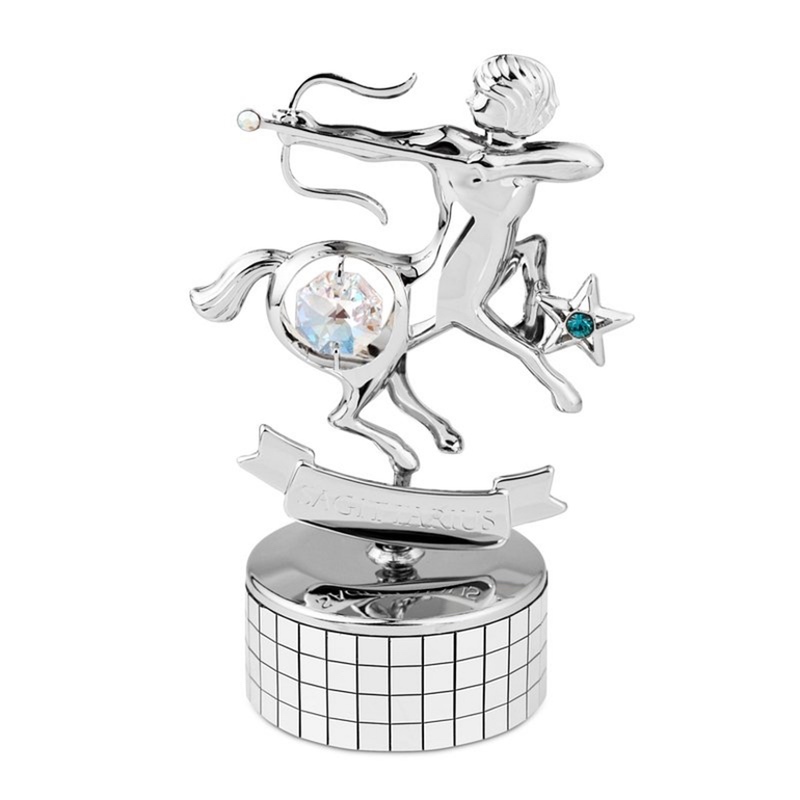 It is associated colored crystal rhinstone, resonate the dreams and desires processed by the Zodiac Sagittarius. 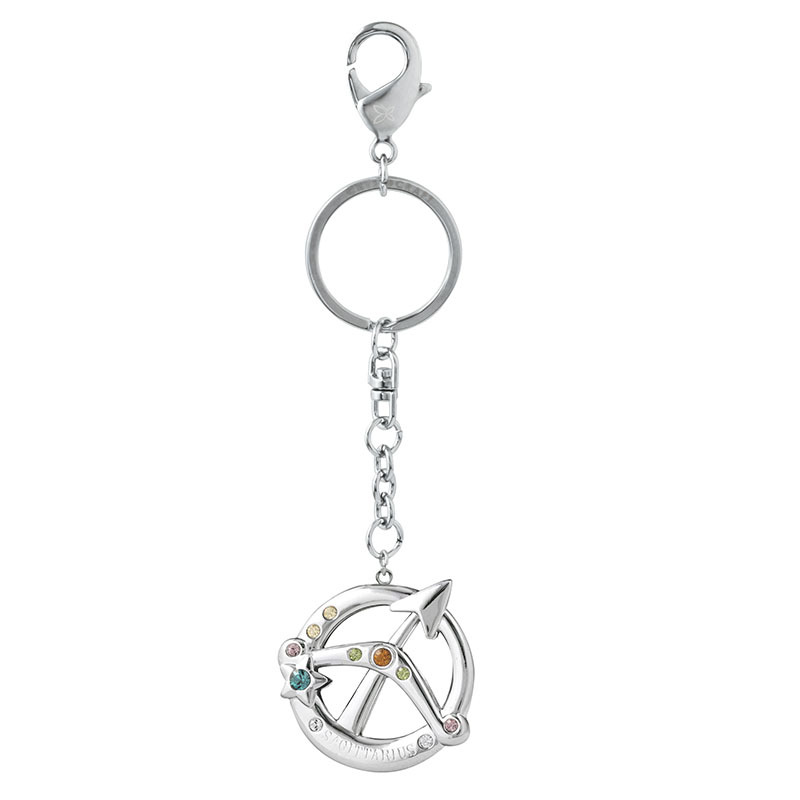 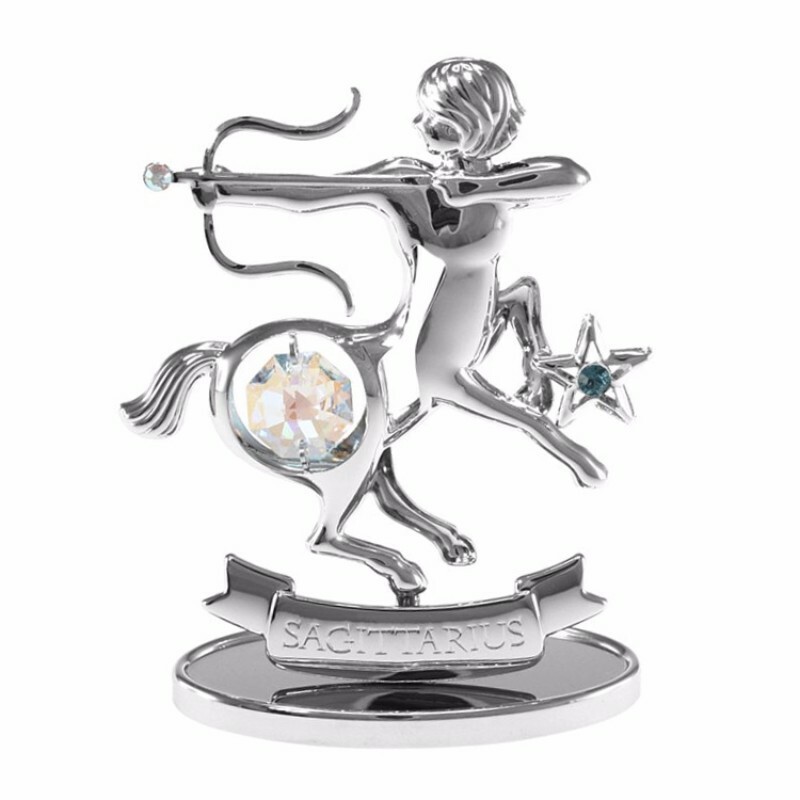 The Crystocraft Zodiac Sagittarius Crystal Bag Charm also allows you to express your horoscope by carrying it along.